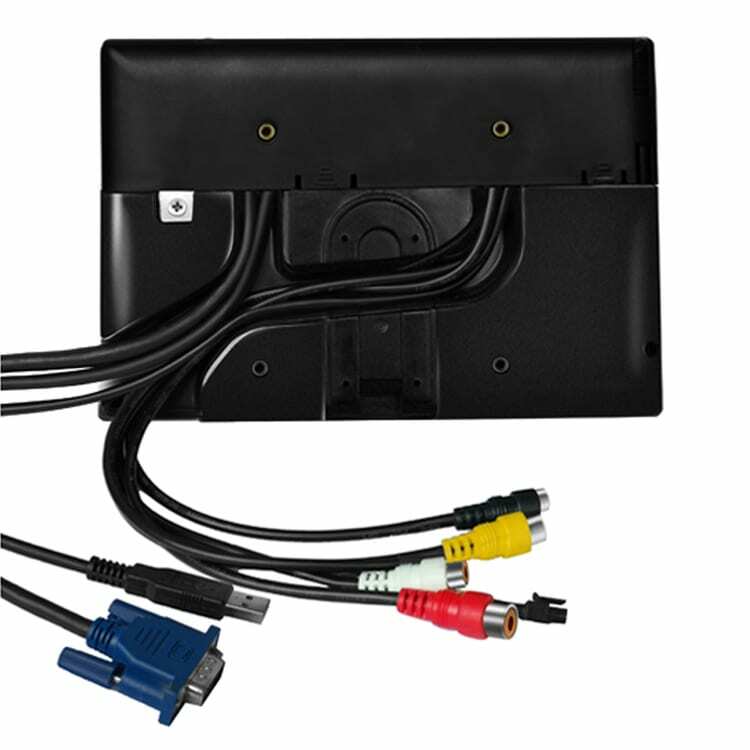 faytech’s 7-12″ Touch Monitors have numerous detailed improvements including lockable standard connections, a unique cable channeling back cover and mounting frames for machine and wall mount integration. 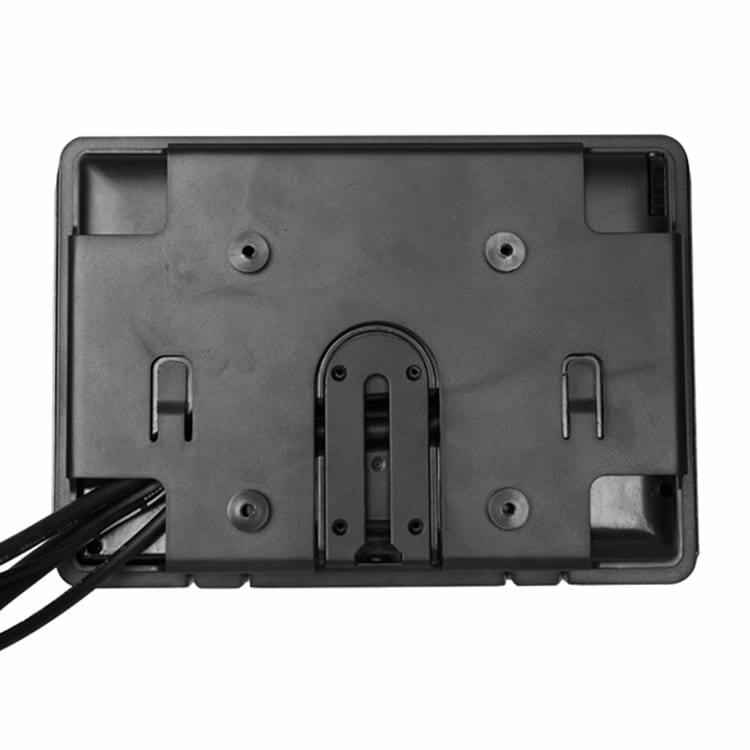 Additionally, each model has shorter starting time and reaction time due to our improved controller chipset. 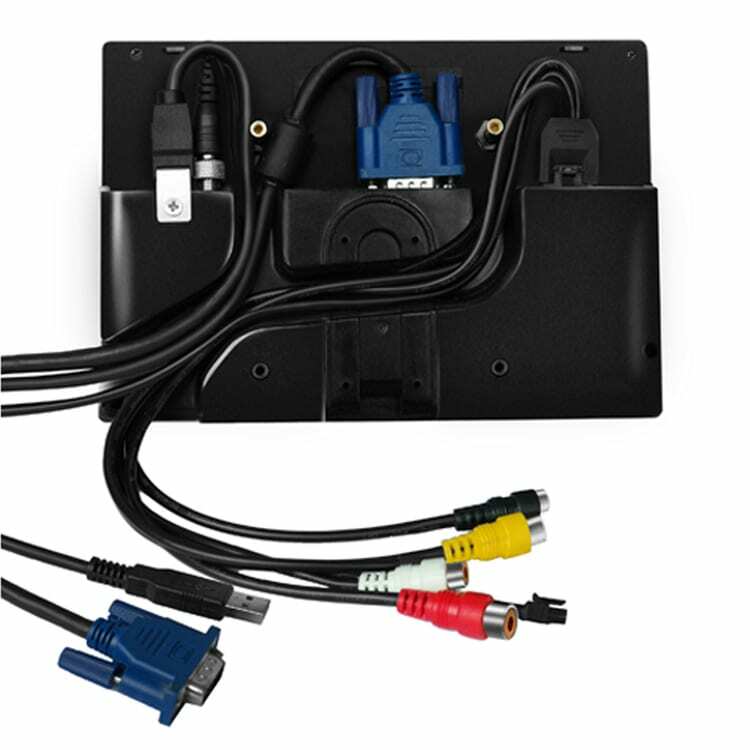 The series retains its rich assortment of features including: LED backlights, 4-wire resistive touch panel, extra robust components, extended current input (8-36V), VGA+HDMI ports, three video inputs, wall mountable, a high-quality stand, and extended temperature range. 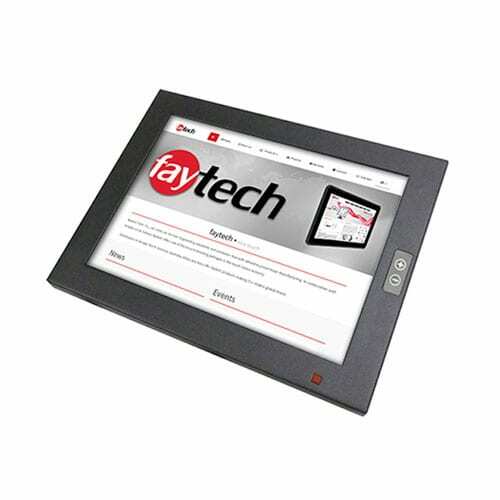 Each Touch Monitor comes with faytech’s 100% guarantee of no defective pixels, and is 24/7 operational. The high-resolution support (e.g. 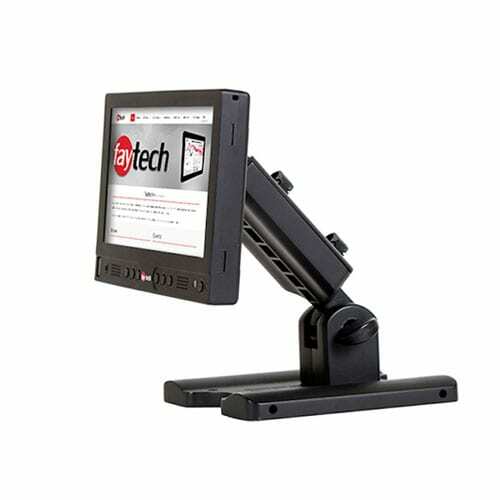 1080p, 1920×1200 pixels) of these faytech Touch monitors make them the perfect choice for a wide variety of applications. Such as using as a surveillance monitor when combined with an HTPC or with security cameras; as control panels in the industrial field; in kiosk systems; as cash monitor or information terminals; for machine control; home automation; wind turbine controls; telematics in transportation systems and in many other fields. 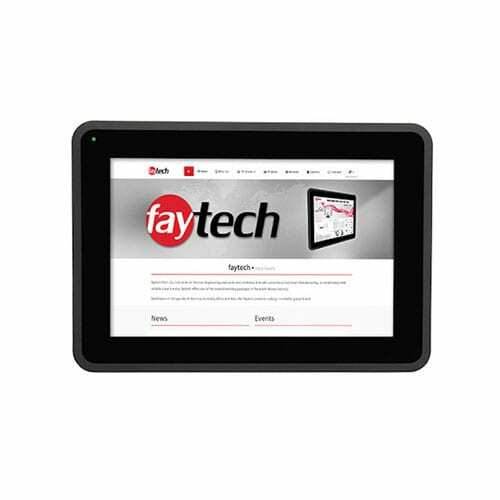 The faytech NA 7″ Resistive Touch Monitors could installed in an industrial area that has limited space where control panels need to be attached to walls for optimal use. The relatively small size of the displays makes them accessible, yet out of the way for operational use. 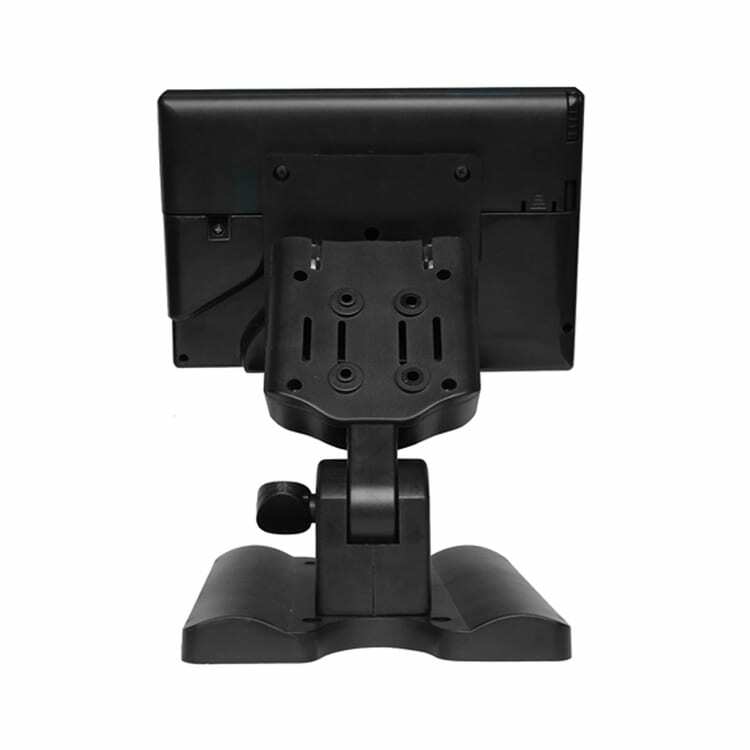 The touch interface removes the need for a mouse or keyboard, which also ensures that the workspace will not be cluttered thereby reducing the risk of potential accidents. Reducing the need for unnecessary cables, cords and other components that take up space can make an industrial work environment not only safer, but a more efficient workspace. 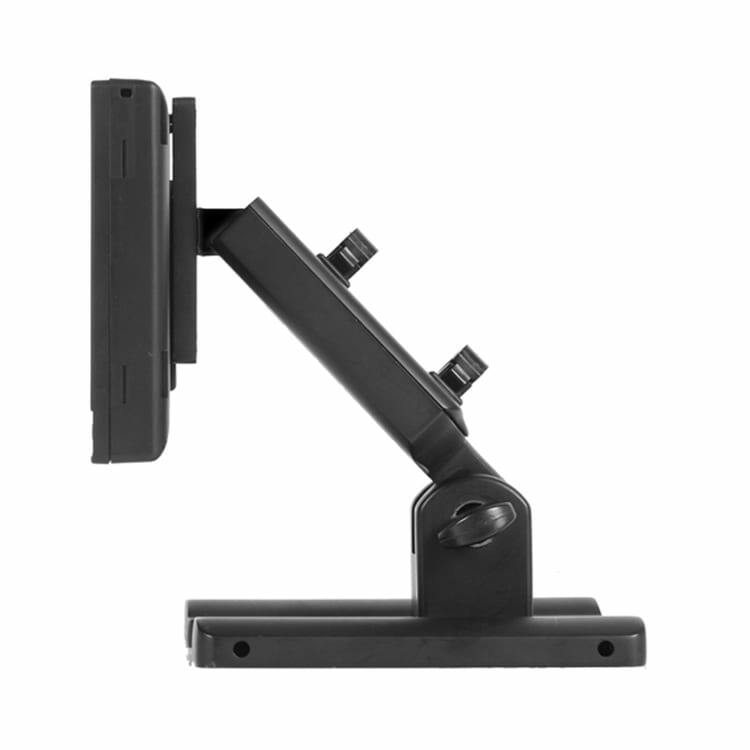 In an office setting, the faytech NA 7″ Resistive Touch Monitors can be placed on a stand or mounted to the wall in an inconspicuous location. This allows for an accessible, yet out-of-the-way, interface for routine tasks, data entry/recall and querying. The small size of the display is the perfect solution for board rooms, lobbies, or hallways. The multi-faceted nature of the faytech resistive displays can be applied to a variety of commercial and industrial requirements. 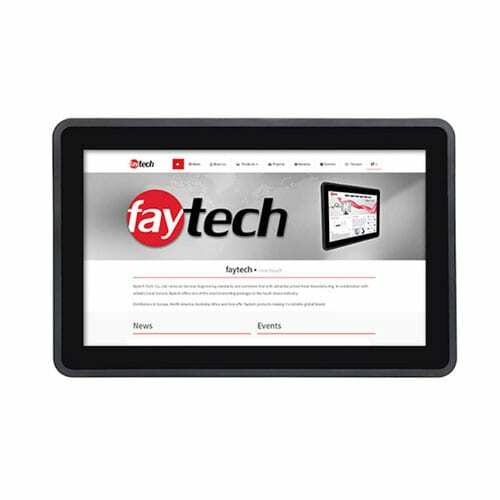 At faytech, we pride ourselves in creating high quality, efficient touch technologies that enhance productivity and impress customers. If you are considering a small touch screen monitor solution for your business and are not sure what would be the best solution, feel free to contact us immediately and speak with out display experts about your needs and the ideal way you imagine utilizing touch screen technologies.